Jordan Reznick is a photographer, scholar, and educator based in San Francisco. Reznick photographs communities of people with whom they are intimate, exploring both the agency and vulnerability of their subjects. 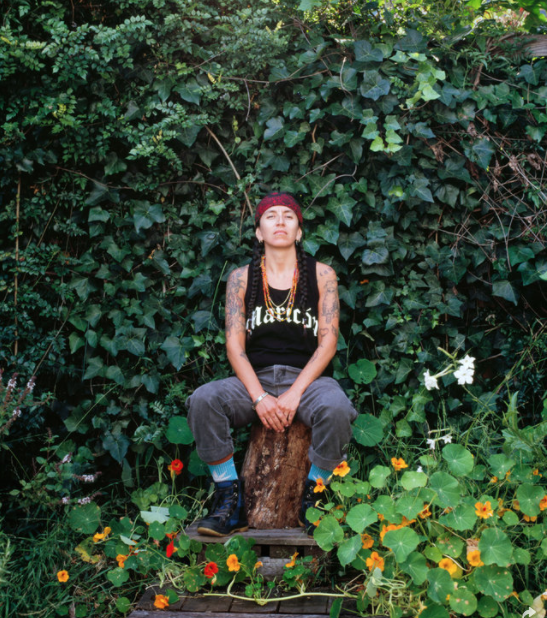 Reznick’s Queer Babes portrait series was recently exhibited at Aperture in New York and Romer Young Gallery and Dickerman Prints in San Francisco and featured in Vice Magazine. They teach photography and photo history and theory at San Francisco Art Institute. Reznick received their BFA in Photography from New York University, and their MFA in Photography and MA in Visual & Critical Studies from California College of the Arts. Reznick is currently a PhD Candidate in Visual Studies at the University of California, Santa Cruz.